St Mary’s Catholic Church in Hornby, Lancaster is home to a thriving parish, and we have two other churches, Our Lady Immaculate in Caton, and St Joseph’s in Kirkby Lonsdale, served from Hornby. 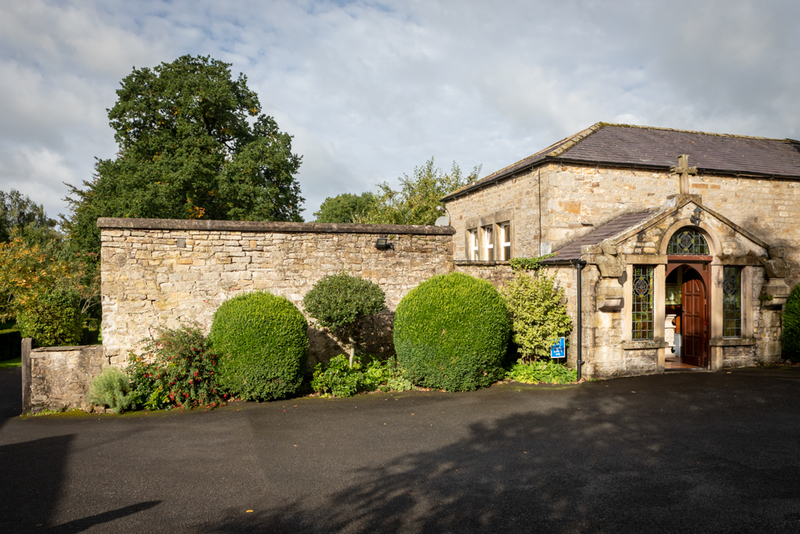 The Church building is the legacy of an 18th century woman, Ann Fenwick. She was described by Bishop Foley as ‘an indomitable woman, whose courageous fight for her inheritance, which as a papist she had forfeited, brought to light some of the disabilities under which Catholics were living, and so helped to create a climate for toleration.’ (Rt Rev BC Foley, Some people of the Penal Times (1991)). Happily, today, Catholics in the Lune Valley, to the northeast of Lancaster, can worship freely and unencumbered in the beautiful little church which John Lingard built in 1821. You can read more about both Ann Fenwick here and John Lingard here. 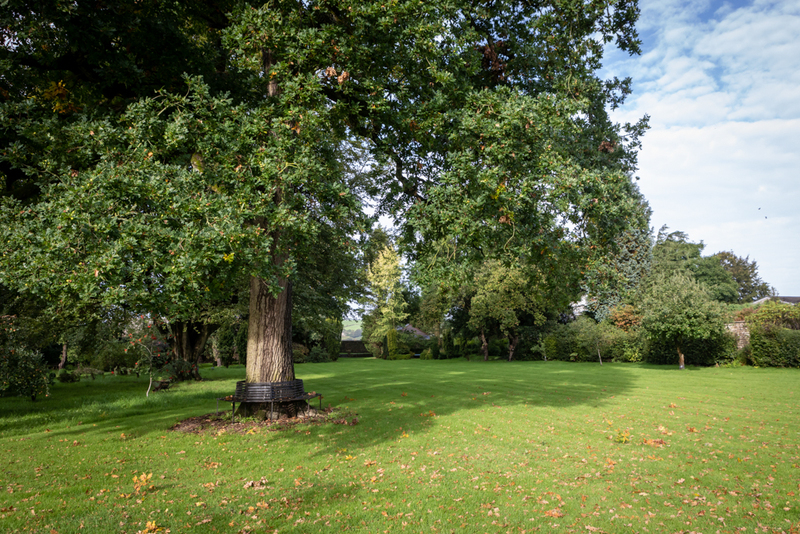 The gardens of St Mary’s offer a peaceful place of repose and sanctuary in the lovely Lune Valley. You are welcome to visit at any time, particularly when we host our annual Garden Party – the jewel in the crown of the local social calendar! – in July. Sunday Mass is at 11:00 am, and weekday masses are usually said at 8:00 am on Monday, Thursday and Friday. Please check the calendar or our newsletter for up-to-date information on Mass times and intentions. We celebrate Mass in Latin on the 3rd Sunday of each month, at 3:00 pm. Adoration of the Blessed Sacrament is every Friday from 5:00pm until 6:00 pm.